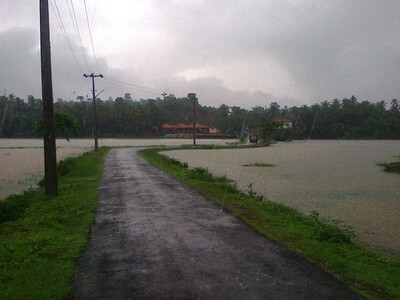 Kerala regionally referred to as Keralam, is a state in the south-west region of India on the Malabar coast. It was formed on 1 November 1956 as per the States Reorganisation Act by combining various Malayalam-speaking regions. Spread over 38,863 km2 (15,005 sq mi) it is bordered by Karnataka to the north and north east, Tamil Nadu to the east and south, and the Lakshadweep Sea to the west. With 33,387,677 inhabitants as per the 2011 census, Kerala is the twelfth largest state by population and is divided into 14 districts. Malayalam is the most widely spoken and official language of the state. The state capital is Thiruvananthapuram, other major cities include Kochi, Kozhikode, Kollam, and Thrissur. Kerala or Keralam was formed on 1 November 1956 by the States Reorganisation Act by combining various Malayalam speaking regions.The state has an area of 38,863 km2 (15,005 sq mi) and is bordered by Karnataka to the north and northeast, Tamil Nadu to the east and south, and the Arabian Sea on the west. Thiruvananthapuram is the state capital. Kochi and Kozhikode are other major cities. 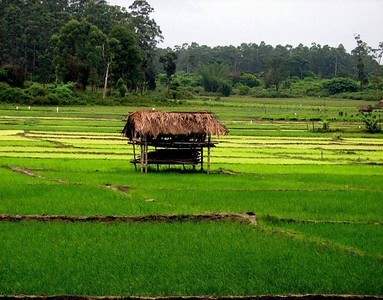 According to a survey by The Economic Times, five out of ten best cities to live in India are located in Kerala. 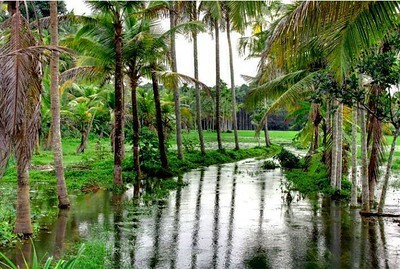 Kerala is a popular tourist destination for its backwaters, yoga, Ayurvedic treatments and tropical greenery. Kerala has the highest Human Development Index in India, slightly higher than that of most developed countries, but with a much lower per capita income. 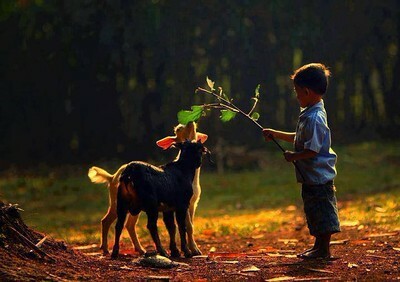 The state has the highest literacy rate in India with 99 percent. It hopes to be the first e-literate state in India through the state run Akshaya project. The state recently became and is currently the only one to have banking facilities in every village. A survey conducted in 2005 by Transparency International ranked Kerala as the least corrupt state in the country. Kerala has witnessed significant migration of its people, especially to the Persian Gulf countries during the Kerala Gulf boom and is heavily dependent on remittances from its large Malayali expatriate community. 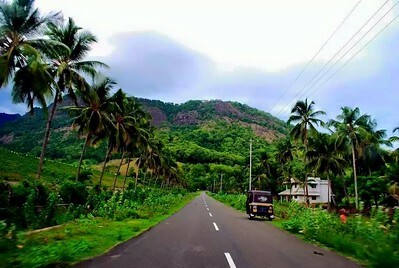 Kerala is a top tourist destination. National Geographic's Traveller magazine names Kerala as one of the "ten paradises of the world" and "50 must see destinations of a lifetime". Travel and Leisure names Kerala as "One of the 100 great trips for the 21st century". 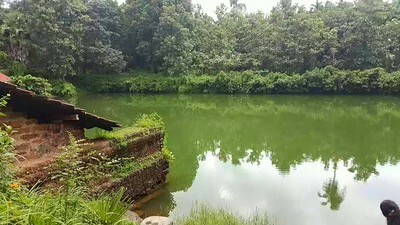 The Kerala Government Tourism Department, a government department in charge of promoting tourism has adopted the slogan God's Own Country for its campaigns. 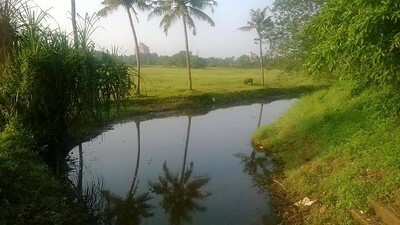 That is what you will find in kerala, nature's beauty at its resplendent best. 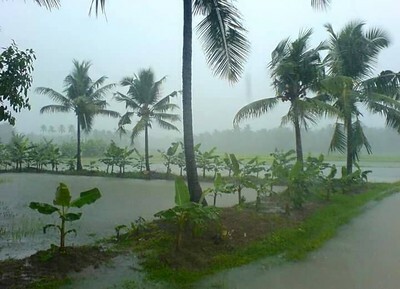 Kerala is situated on the southwestern tip of peninsular India. 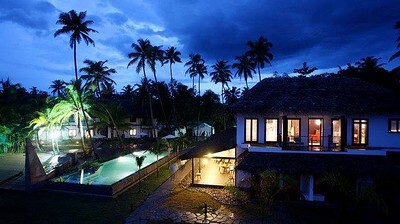 Cradled in the southwestern part of India, Kerala is one of the most fascinating holidaying destinations. It is endowed with fascinating charm of the hill stations, enchanting backwater destinations, exotic flora and fauna, rich culture and heritage beauty, etc. Kerala is one of the most beautiful states in India, a perfect destination for backwaters, tourism, holidays, Honeymoon, art, culture, tradition, health care, yoga, ayurveda and meditation. 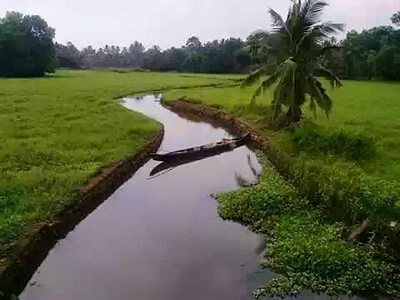 Kerala or Keralam (in Malayalam ) is one of the most tranquil states of India, located south most on its west coast, It is flanked by the Arabian Sea on the west and the mountain ranges of the Western Ghats on the east.. It was created on 1 November 1956, by the States Reorganisation Act, combining various Malayalam speaking regions. 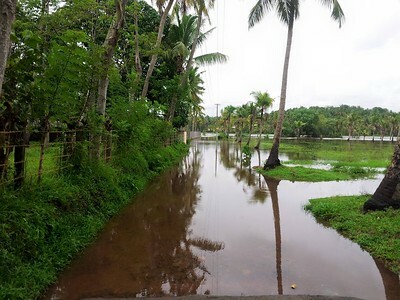 Kerala is wedged between the Lakshadweep sea and the Western Ghats. Kerala has highest literacy among the states of India. The state can be divided into hills, valleys, midland plains and coastal belts. Formed in the year 1956, it has 14 districts with Thiruvananthapuram as its capital. Kerala, situated on the lush and tropical Malabar Coast, is one of the most popular tourist destinations in India. 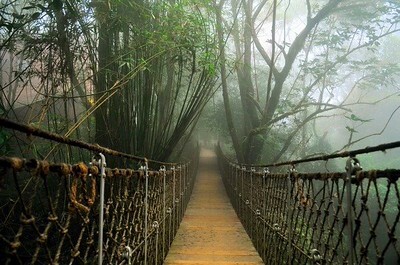 Named as one of the "ten paradises of the world" and "50 places of a lifetime" by the National Geographic Traveler magazine, Kerala is especially known for its ecotourism initiatives. 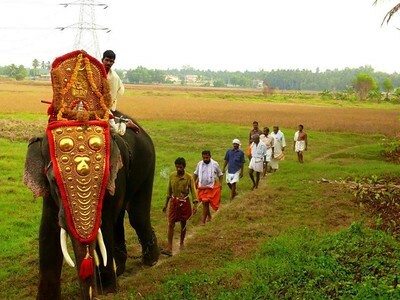 Its unique culture and traditions, coupled with its varied demographics, has made Kerala one of the most popular tourist destinations in the world. All contents added herein belong to their respective owners and shown are purely for illustrative purposes only. And shared under the Terms of Under Creative Commons License and The GNU Free Documentation License (GNU FDL or simply GFDL).